California Wine Month lasts the breadth of September, with the first harvest bestowing drastically reduced, local libations on visitors from far and wide. Through September 30, South Coast Winery Resort and Spa, located between Los Angeles and San Diego, in Temecula Wine Country, hosts guests in their beautiful king and queen deluxe villas on vineyard grounds for just $269 per night, based on double occupancy. The Sip & Stay package also includes two Temecula Valley Wine Growers Association tasting passport tickets, a bottle of award-winning wine, a welcome gift upon arrival, two extra tasting flights, and a discount booklet. THE VALUE: The deluxe villas are outfitted with Jacuzzis and fireplaces. THE CATCH: This offer is valid on Sunday through Thursday reservations. THE DETAILS: Call 1-866-994-6379 and mention the booking code September wine, or visit the package booking page. 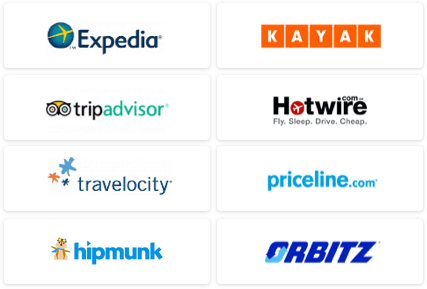 Booking and travel windows expire September 30. WE'VE GOT MORE: Read our Romantic Getaways blog to stay in touch with the hottest couples' destinations. 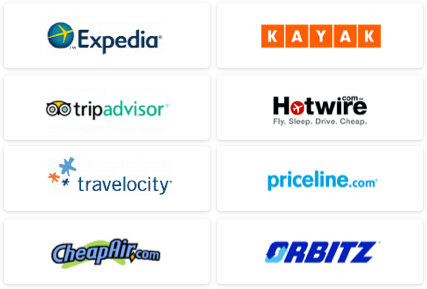 Find low fares on flights to California using our Travel Search price comparison tool.